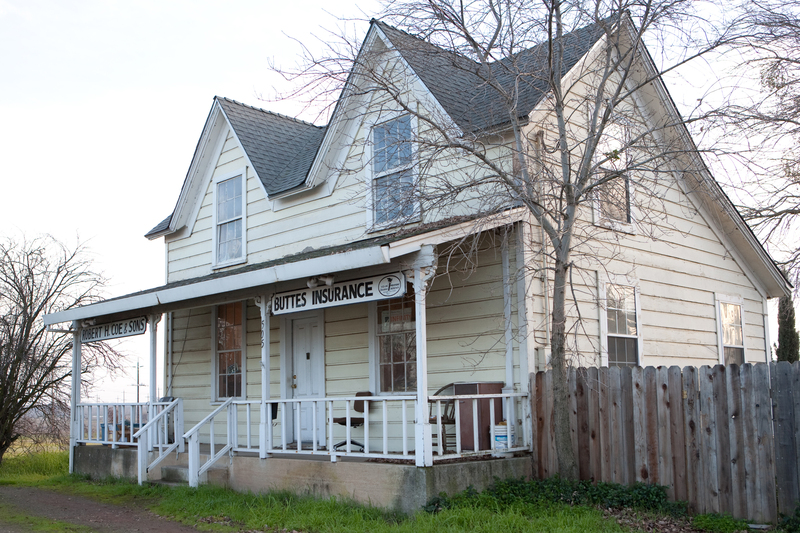 Buttes Insurance provides insurance to septic contractors in Live Oak, Yuba City, Wheatland, Penn Valley, Oroville, Biggs, and surrounding areas. 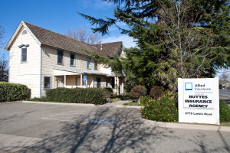 Septic contractors have unique needs for their business, including their business insurance policies. As with any other business, you will want to keep your assets protected. 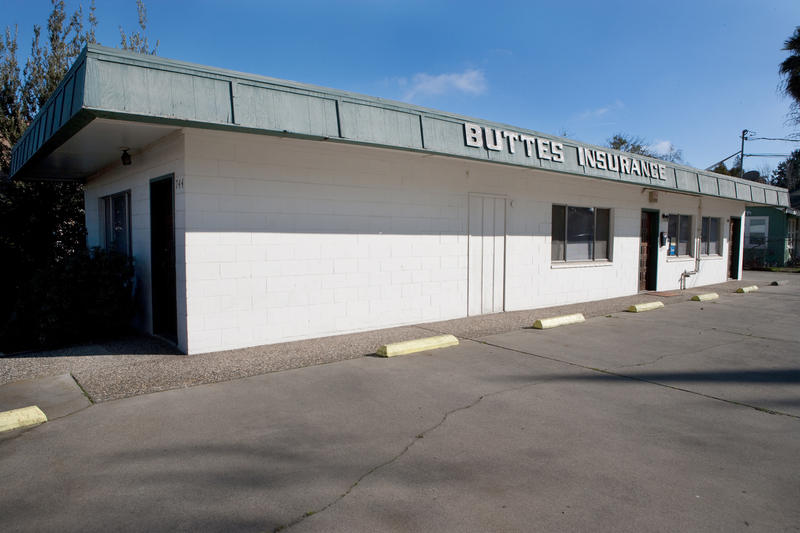 Buttes Insurance will work with you to find the coverage that’s right for you. Contact a representative at Buttes Insurance to set up a consultation.